Well hi there! It’s that time of the week where you get see me over here on Lauren’s blog! Lucky you! 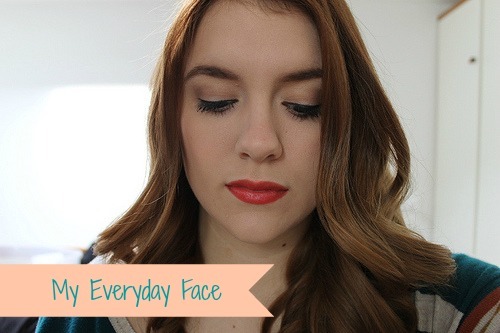 Today, I’m going to tell you all about my every day face. My every day face is pretty simple, as most days I don’t do very much besides my day-to-day wifey duties. I like to keep my face simple and not covered in tons of product. The same goes for my eyes as well. A little bit of this, a little bit of that, and I’m done. 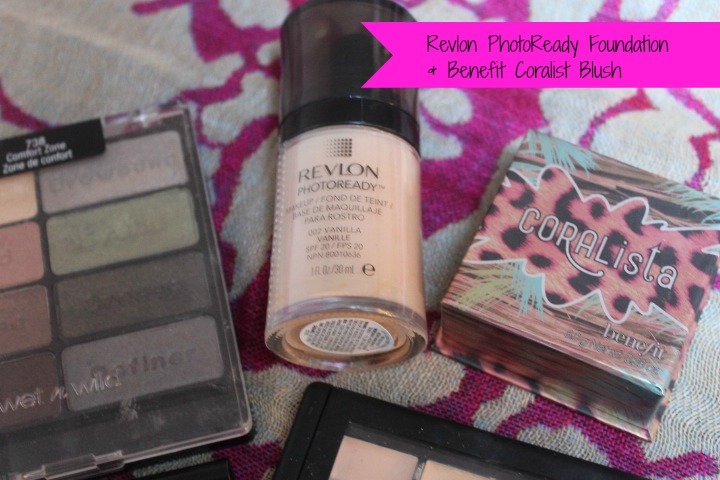 As far as my every day foundation routine goes, I just apply a small amount of Revlon’s PhotoReady foundation all over and then a little bit of e.l.f.’s concealer on my undereyes. I love both of these, as the foundation is light to medium coverage but is very buildable, and the same goes for the concealer. 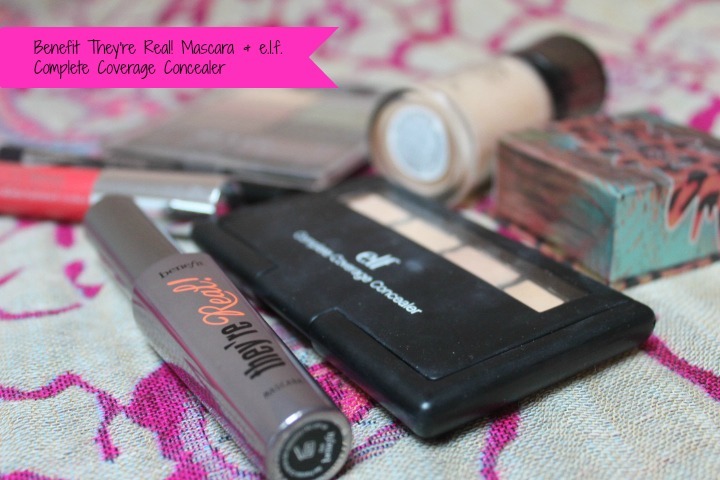 The only other product I will use on my face from day to day is blush, and my go to is Benefit’s Coralista.